Winter is slowly but surely coming. 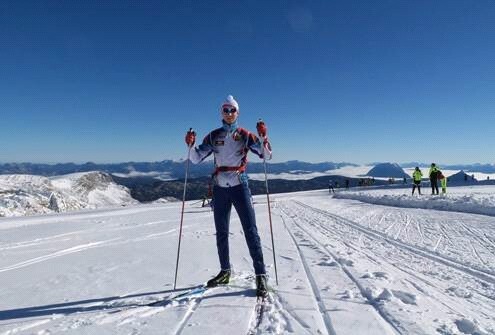 Who can no longer wait so can visit for example Dachstein, from where member of the Czech "Nordic combined" and Botas team - Petr Kutal sent us greetings. He tests there his new customized Botas XC boots – RACING SKATE CARBON PRO. Greetings from Dachstein and I am sending you some photos. 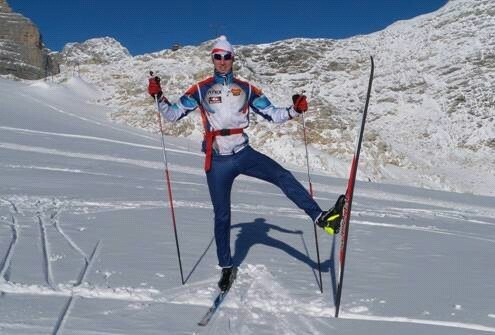 Today finally came the right winter skiing after the rainy and foggy days.